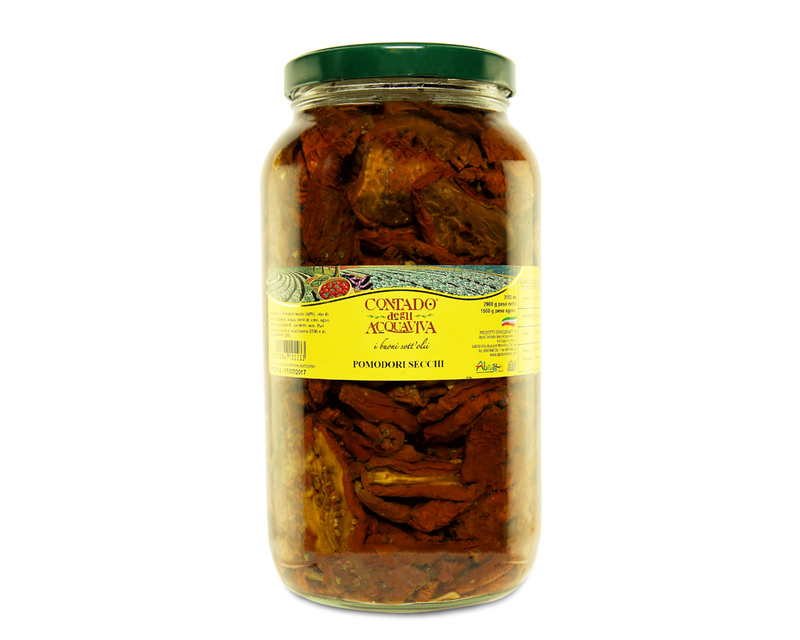 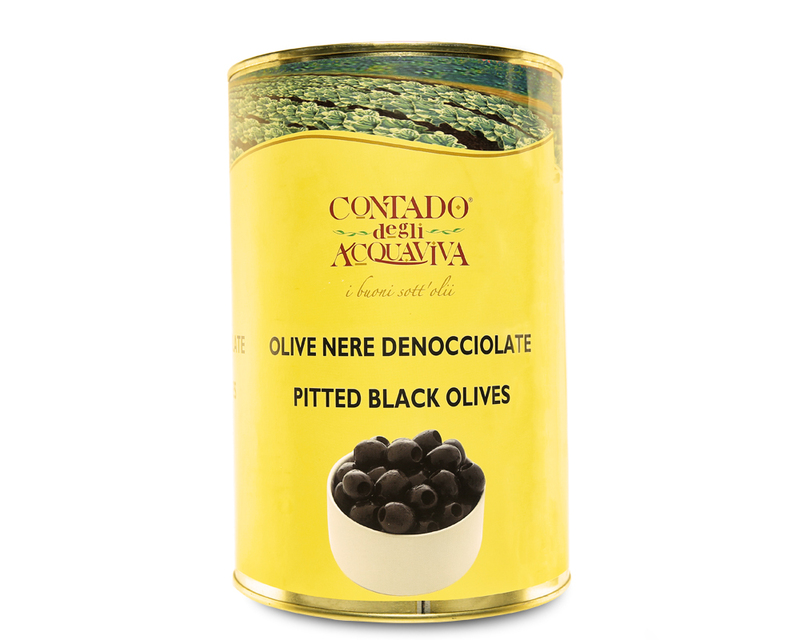 View cart “Sundried Tomato 3100ml – Contado Degli Acquaviva (Expiry Date: 31 August 2021)” has been added to your cart. 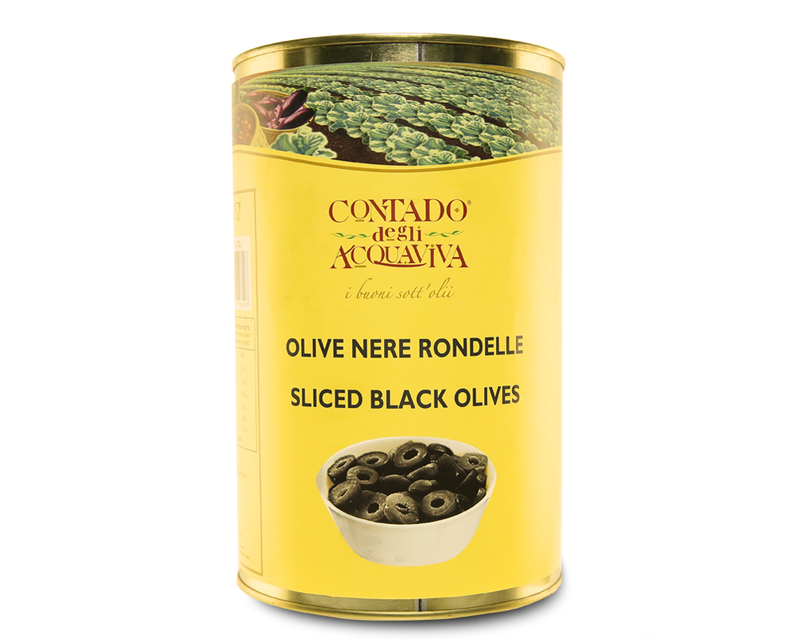 Contado Degli Acquaviva inherited their name from the prestigious Acquaviva family who are famous gourmand of the Teramo province. 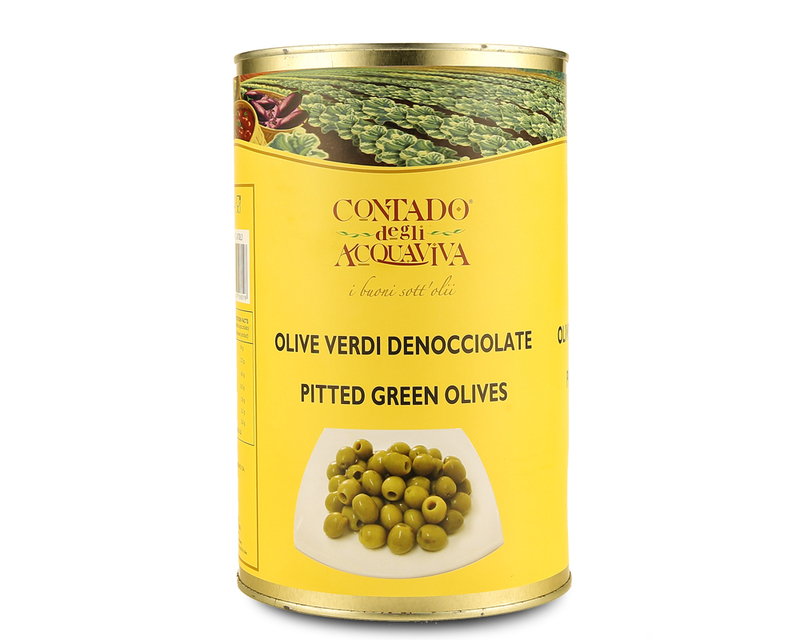 Carefully selected fresh products adopting a mix of traditional and advanced technology to enhance and preserve the good qualities of products which can be truly defined as Italian Culinary Art Specialty.